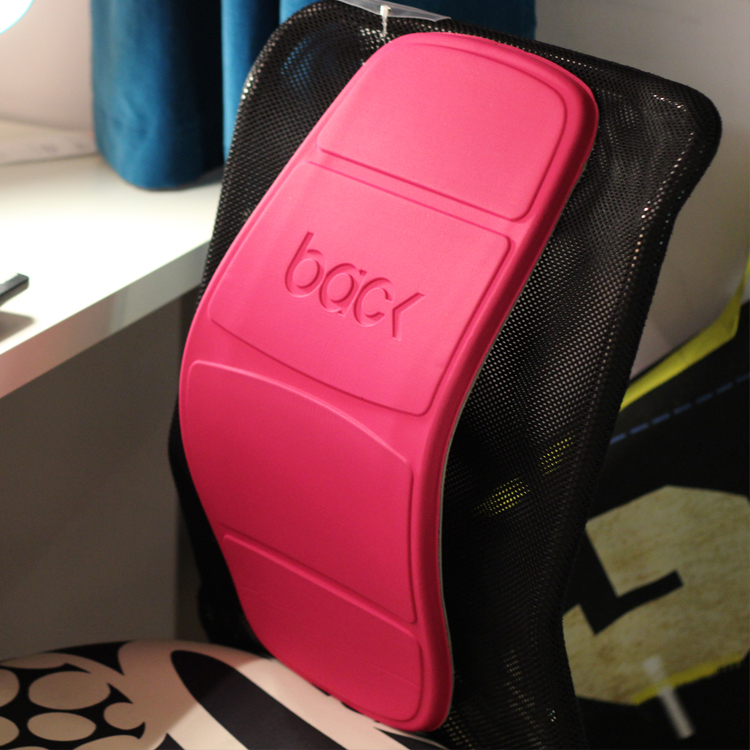 Our Backboard, which won a product iF Design Award in the office category, is a lumbar seat support. It is a simple, adjustable board which helps improve your lower back posture and sitting comfort. 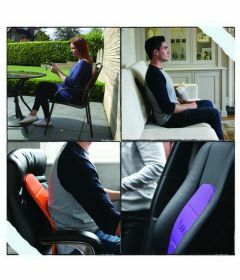 Sleek, lightweight, easy to use and suitable for all chairs; office, car, sofa and more! 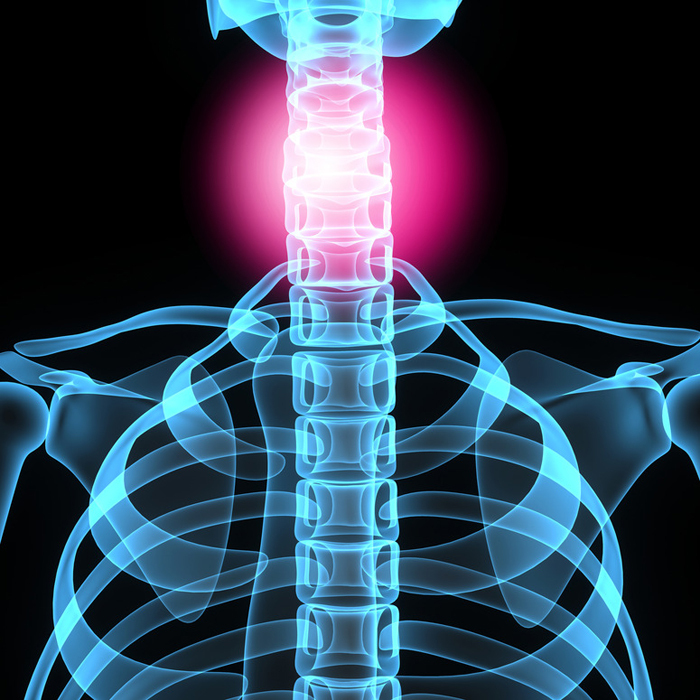 Our CEO, Mark Critchley said: “These products were created by design and innovation experts Seymourpowell who worked closely with experts at The London Spine Clinic; they are therefore extremely stylish and highly effective at the same time. It’s fantastic to have won two iF design awards, which recognise outstanding achievements worldwide. An international jury assessed more than 5,000 entries from 53 countries to determine which designs would receive the coveted seal of excellence in the iF Design Awards 2016. 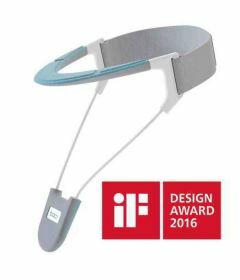 An innovative, new generation Neck Brace that was three years in the making, the Neck Brace is stylish, sleek and discreet. The Backboard is a clever support designed to fit the unique anatomy of each individual back. It’s flexibility allows for it to be bent specifically to your shape, whilst remaining sturdy enough to give your back all the support it needs. iF Design Awards are internationally recognised as a symbol of design excellence. Visit ifworlddesignguide.com for more information. 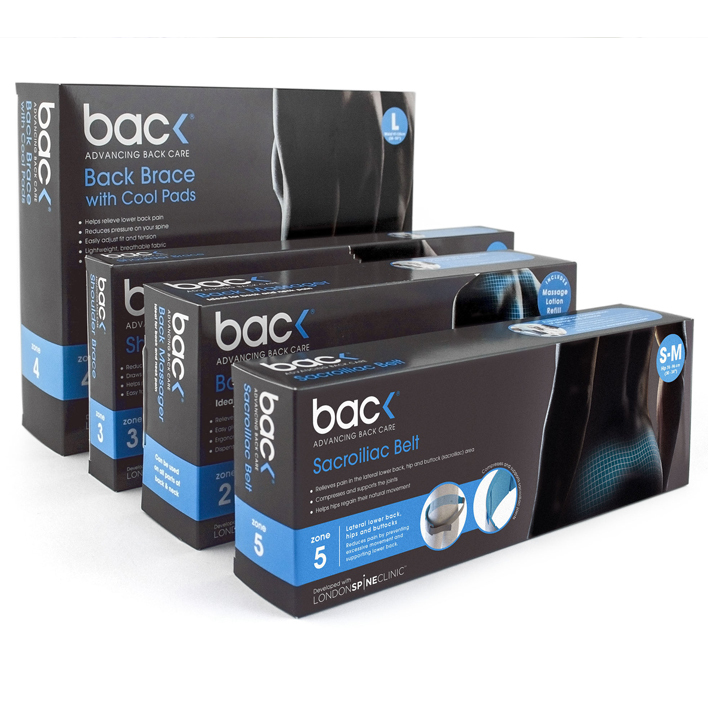 To find more amazing products, check out BackPainHelp, we specialise in both Posture and Pain relieving products!